Do you like Panda Love? Share it with your friends. 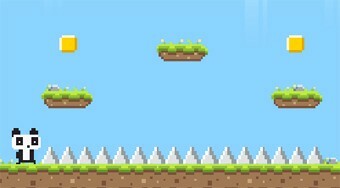 Jump over with the lure panda, collect all the coins and get into the black hole.